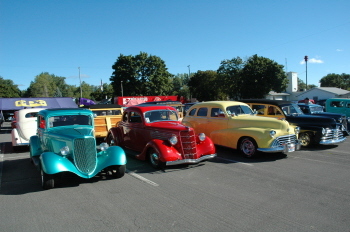 Here are my photos of Kalamazoo. 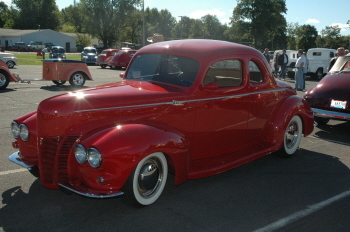 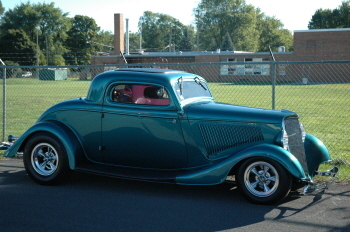 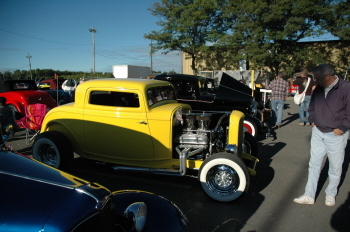 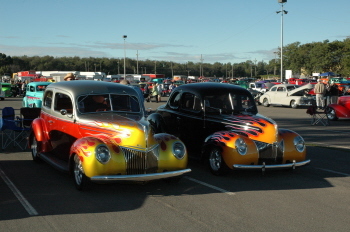 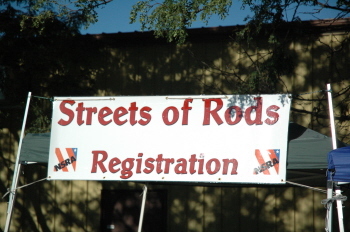 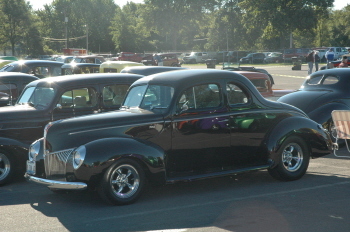 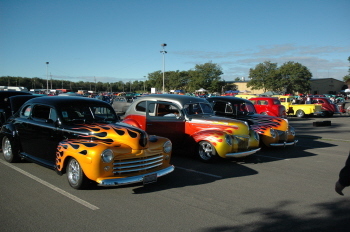 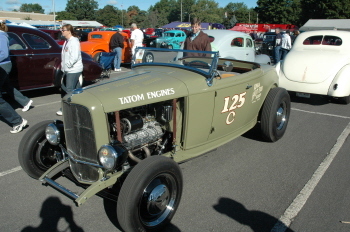 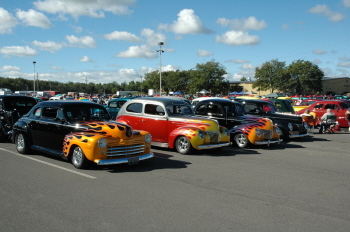 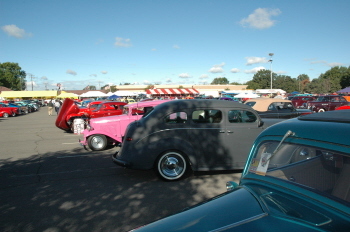 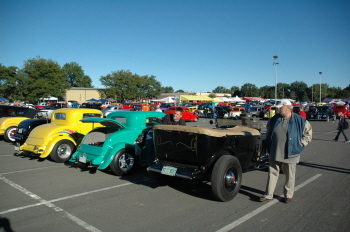 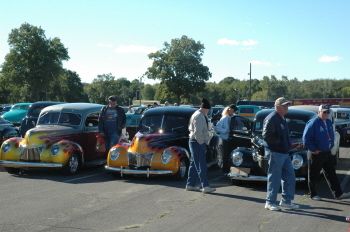 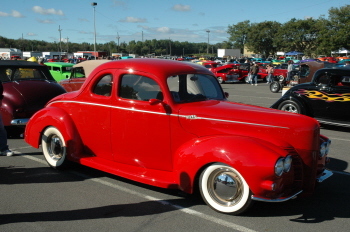 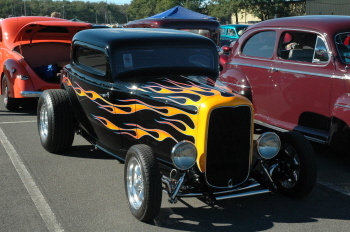 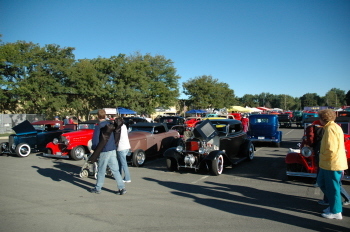 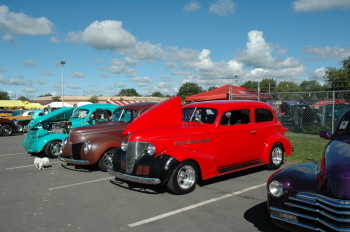 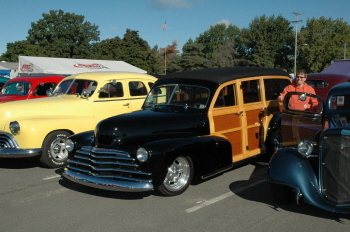 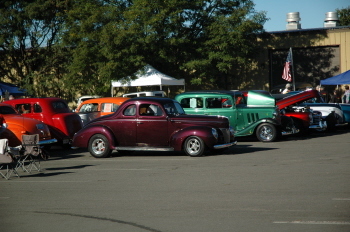 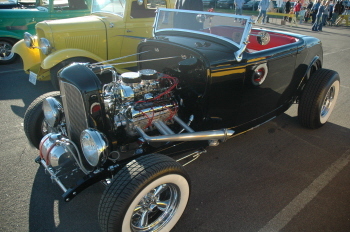 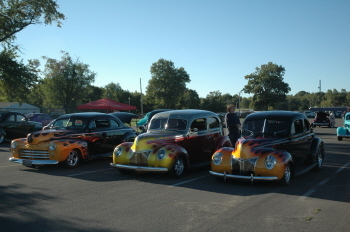 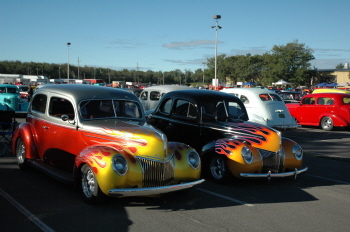 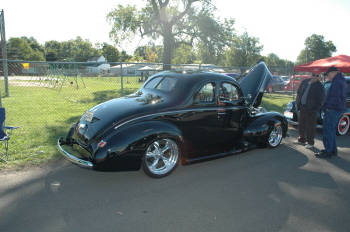 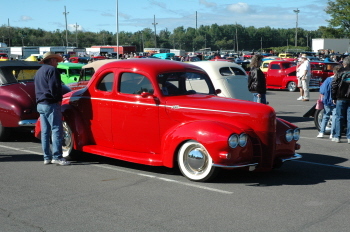 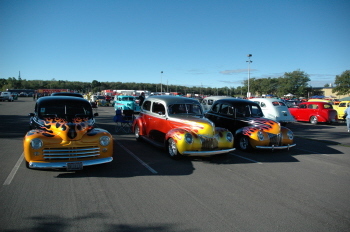 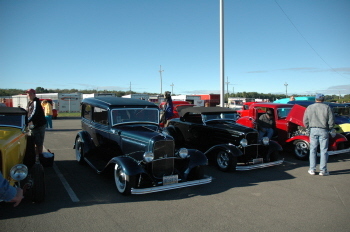 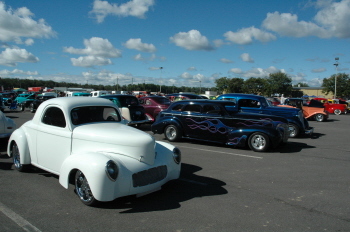 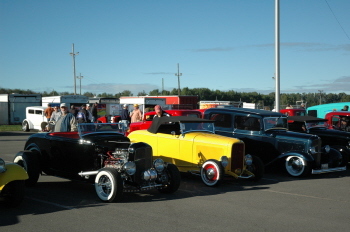 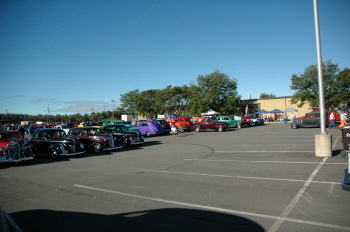 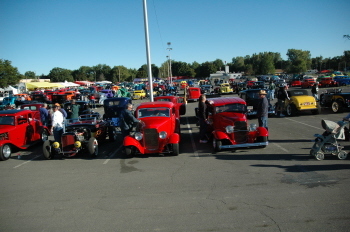 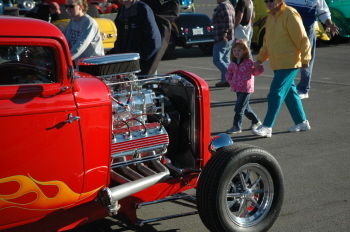 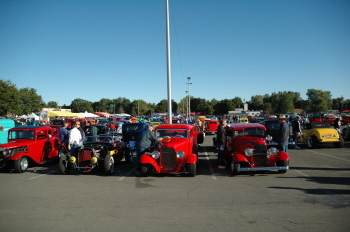 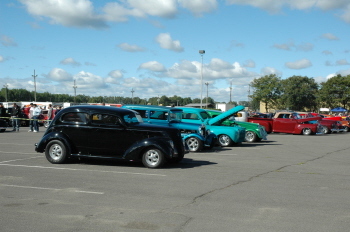 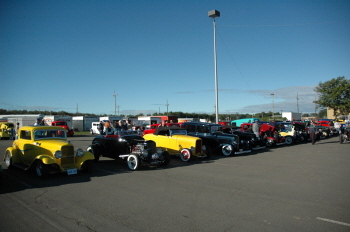 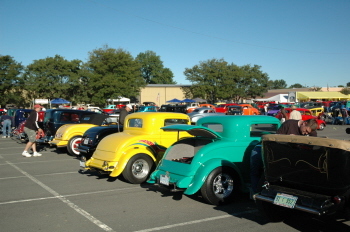 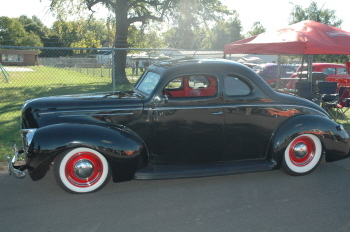 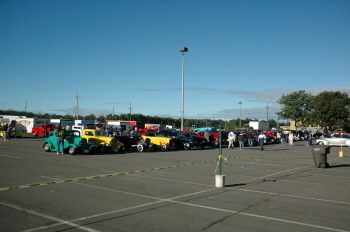 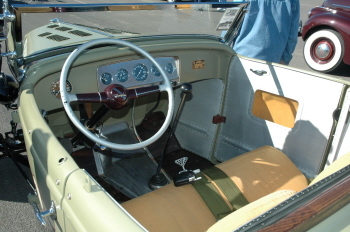 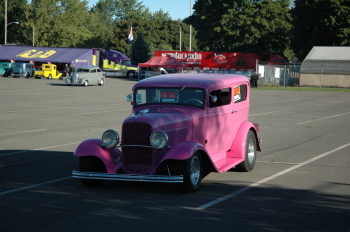 The 2007 NSRA Northern Nationals. 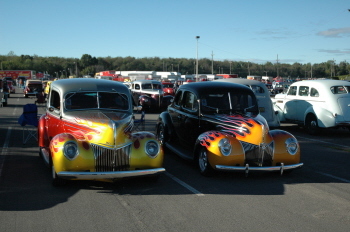 I hope you Enjoy them.